Established in January 1996, Career Wise, a registered entity with the Ministry of Human Resources, has rapidly expanded over the years. We have gained a reputation as the leading Executive Search firm in the Northern Region of Peninsular Malaysia. As an Executive Consultancy and Development firm, we offer excellent placement and recruitment services to a global clientele multinational corporations, and small/medium enterprises in Malaysia, Singapore, US and China. Moving forward, we are embarking on an aggressive plan to expand our services to serve the South East Asian region and beyond via an e-enabled network of partners. 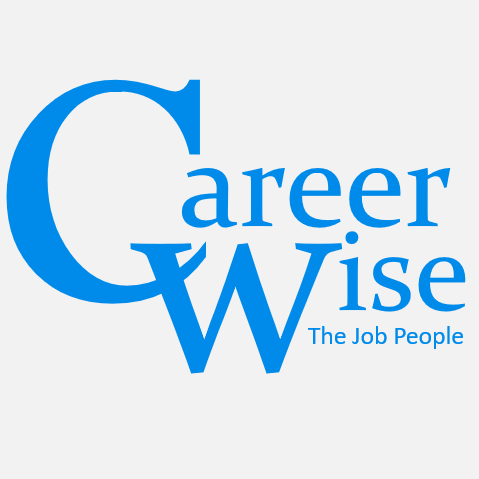 Today, Career Wise has expanded more than just providing Placement and Executive Search. We create impact to your business strategies by providing outsourcing solutions to your HR operations. The solution is delivery with focus to strike a balance between customers' and employees' welfare, delivery model can be by project nature or by total solution, which comes with call centre facilities. 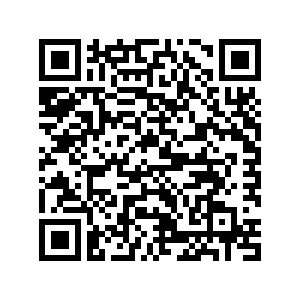 Find out more about us today!